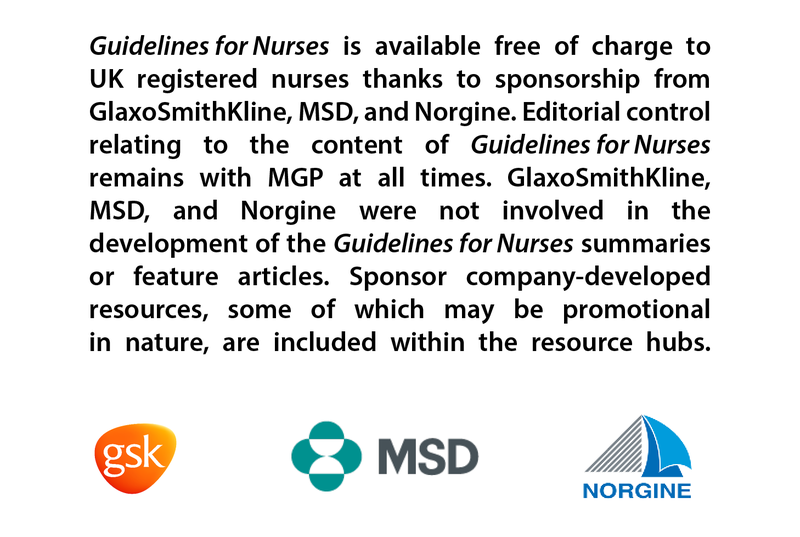 This Guidelines for Nurses summary covers at-risk groups recommended for influenza immunisation, and administration. Having a smear test—what is it about? David Green and Laura Craig describe the symptoms and prevalence of hepatitis B, provide information about the hexavalent vaccine being introduced into the routine childhood immunisation schedule, and discuss the continued importance of screening pregnant women for hepatitis B.